Ovation Productions is celebrating its 25th anniversary this year with a series of business wins, including work with Nivea and the Managing Partners' Forum. 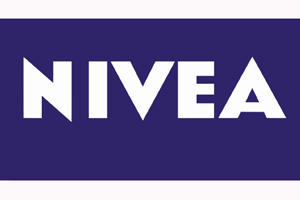 Nivea appointed Ovation Productions to carry out two internal events, as well as a product launch at Boots’ skin care advisers conference in Nottingham's Eastwood Hall next week. Ovation Productions founder and senior partner John Plews said: "Creativity and theatrical flair are probably the two key elements to our long life." The agency produced Nivea’s brand planning conference in July for 120 senior sales and marketing staff. Ovation has also been appointed to run the Managing Partners’ Forum awards at the Marriott Grosvenor Square on 14 October, which will be attended by firms including KPMG, DLA Piper, Shoosmiths, and Grant Thornton.